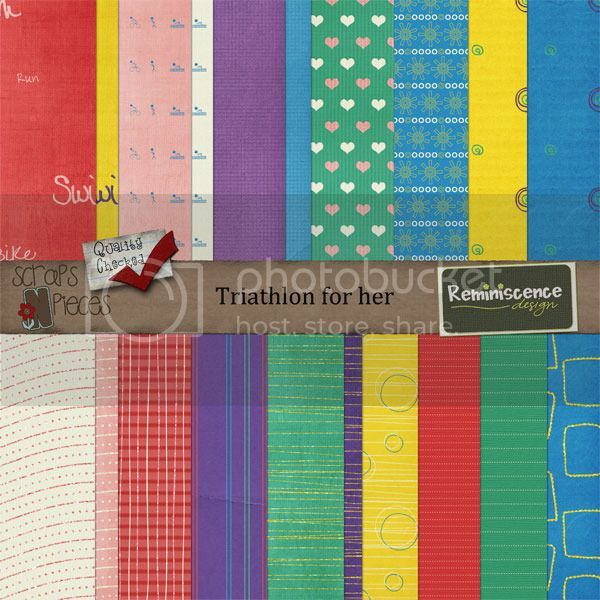 Reminiscence Design: "Triathlon for her"
New kit! On sale this week. It is a fun colorful kit for the active people we love. Grab the paper back and element pack for $1 each. Click kit image to find in store. 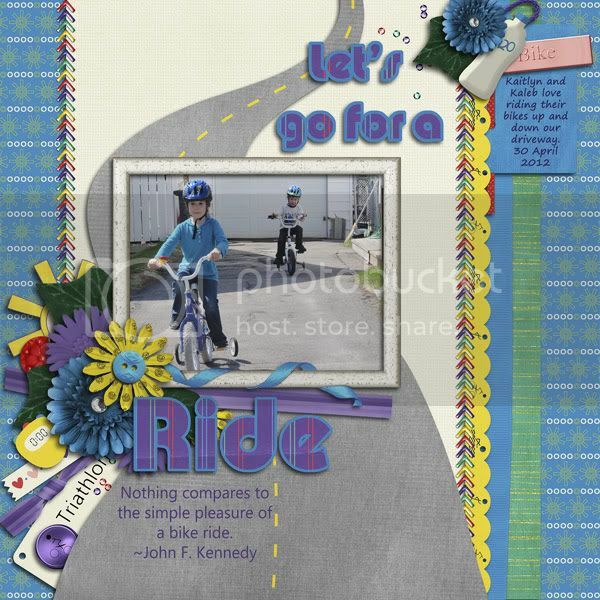 Ahh Scraps Designer Blog train. Blog train ! Two Freebies!